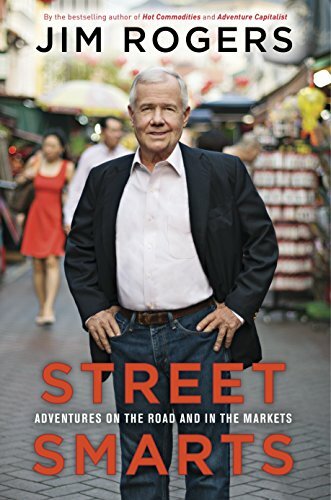 Chinese yuan is the only currency on the horizon which can challenge the US dollar to become the world’s reserve currency in the future, says financial commentator and international investor Jim Rogers. The elite club of reserve currencies used by the International Monetary Fund has a new member, the Chinese yuan. The list previously had four major world currencies the US dollar, the euro, the British pound and the Japanese Yen. The Chinese yuan, also known as ‘renminbi’, is the fifth most-used currency in international transactions. Until 2005 it was tied to the US dollar meaning that when the dollar fluctuated up or down against other currencies, the value of the yuan would move with it. RT: How will this affect the four major world currencies already in the IMF’s reserve basket: dollars, euros, sterling and yen? Might this pose a challenge to the dollar’s international dominance? JR: The fact that it is in the IMF basket now is really just a publicity thing, it is not very important. It is significant that it is there. But that’s about all. Trade flows are what will change that. The fact that the British pound is there doesn’t help it, or the Swiss franc or anything else. Just because you are in the IMF basket means very little. What does mean something is trade flows, and as I’ve said, the renminbi 15 years ago was nothing. Now it’s already one of the most dominant currencies in the world. RT: China has been the world’s largest exporter since 2009, overtaking the US. What does the yuan having reserve currency status mean to traders? JR: Eventually, we will all be using the renminbi. The renminbi is the only thing I see on the horizon which can challenge the US dollar to become the world’s reserve currency. It is not there yet, but it is moving and moving fast. The US dollar is a very flawed currency; the renminbi has its problems, the main one right now is you cannot buy and sell it. It is a blocked currency. But eventually that will change and it will probably challenge the US dollar…. In Hong Kong, you can use the renminbi in any shop you want. It is happening in Macau, and in Singapore there are people who will take the currency. It’s not big yet but it is on the way.